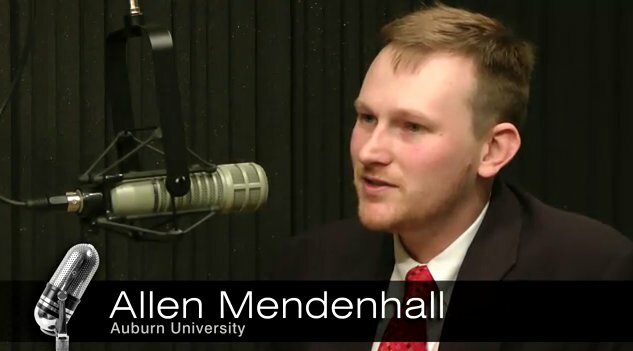 Allen Mendenhall is the managing editor of the Southern Literary Review. He is a writer and an attorney who has taught in a law school, a university, a penitentiary, a Japanese private school, and other settings. He holds a B.A. in English from Furman University, M.A. in English from West Virginia University, J.D. from West Virginia University College of Law, and LL.M. from Temple University Beasley School of Law. He’s completing a Ph.D. in English at Auburn University. He is the author of several publications in both popular and scholarly journals. Visit his blog, The Literary Lawyer. Visit his website at AllenMendenhall.com.